Published October 20, 2016 at 728 × 489 in Reuters Picture Archive. 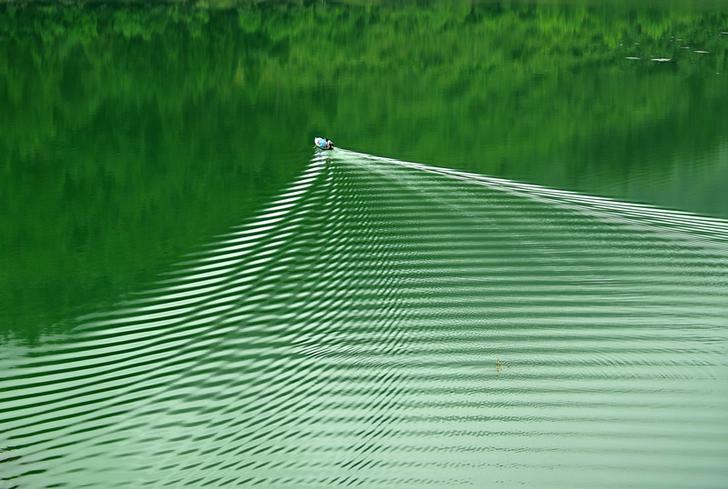 A man takes a fishing boat on a lake in Shi’en, Hubei Province, China, August 4, 2016. REUTERS/Stringer ATTENTION EDITORS – THIS IMAGE WAS PROVIDED BY A THIRD PARTY. EDITORIAL USE ONLY. CHINA OUT. NO COMMERCIAL OR EDITORIAL SALES IN CHINA.